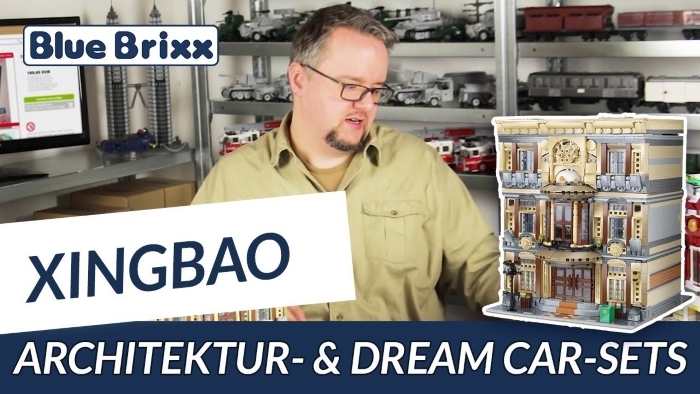 Today Klaus and Michael talk about two sets by Xingbao: First the ice cream truck drives up (08004 Ice Cream Truck, 1000 parts). Michael shows the finesse of this vehicle, which he brought back from his private collection. 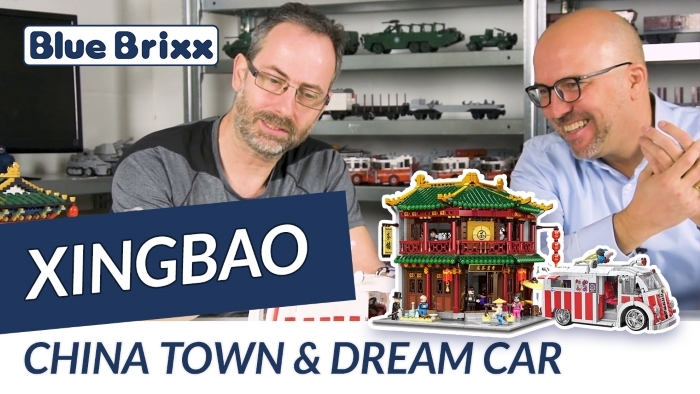 From 10:08 the actual star of the video enters the stage: The 01002 Chinese Tavern from the Chinatown series is a wonderfully detailed modular building with 3267 parts. 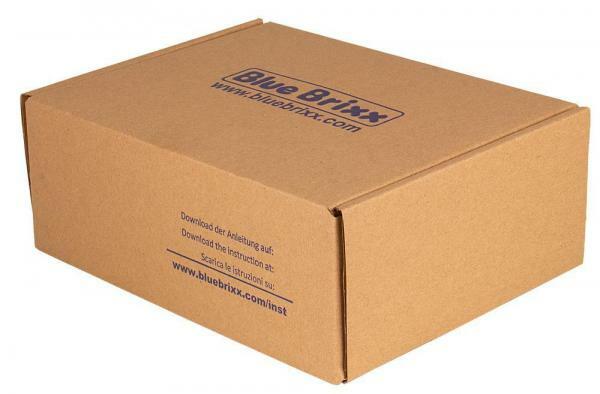 Klaus and Michael can hardly get enough of the interior and our logistics expert reports about his building experience with this set.